We’re back with another jam-packed episode of the show. 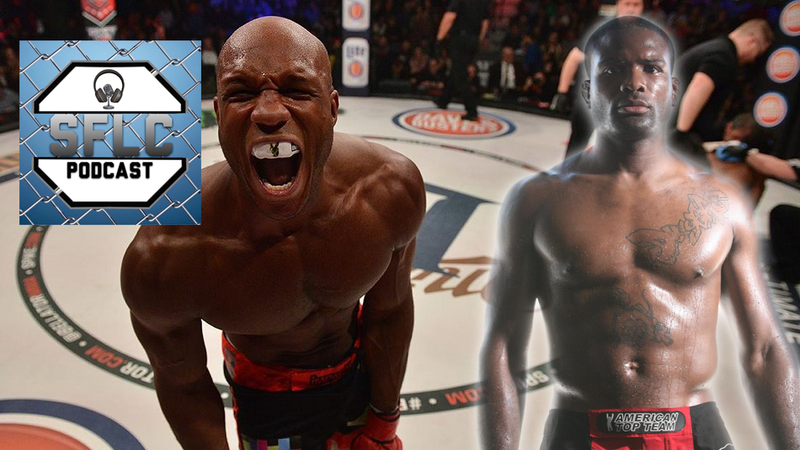 Linton Vassell (@LDV_TheSwarm) kicks us off to discuss his upcoming fight with Phil Davis at Bellator 200. Then, Mike Pendleton chats it up with Din Thomas (@DinThomas) to discuss the ending of the Amanda Nunes-Raquel Pennington fight from UFC 224 and much more.